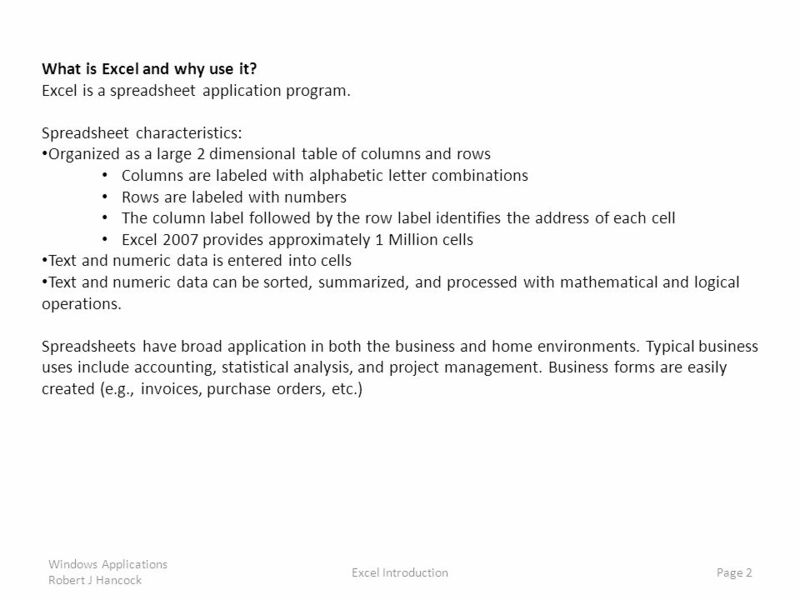 2 What is Excel and why use it? 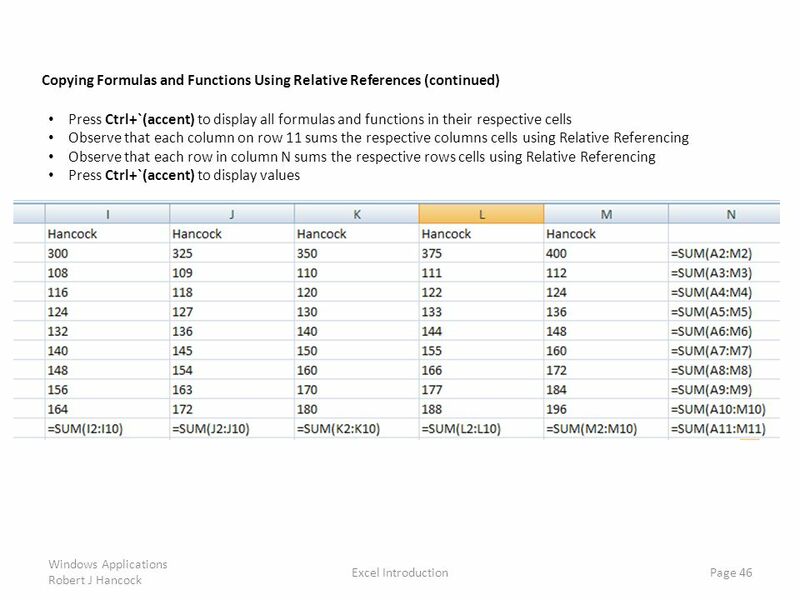 5 Cells are outlined by light gray lines that divide rows and columns. 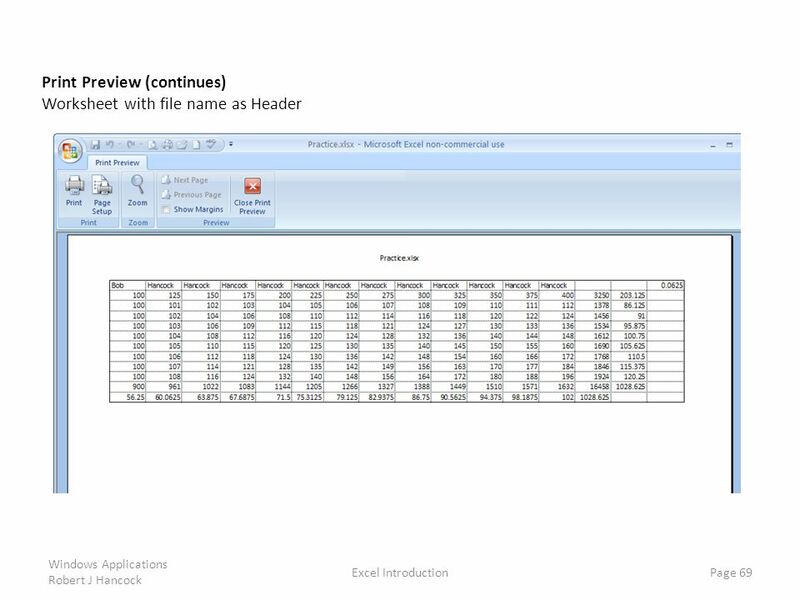 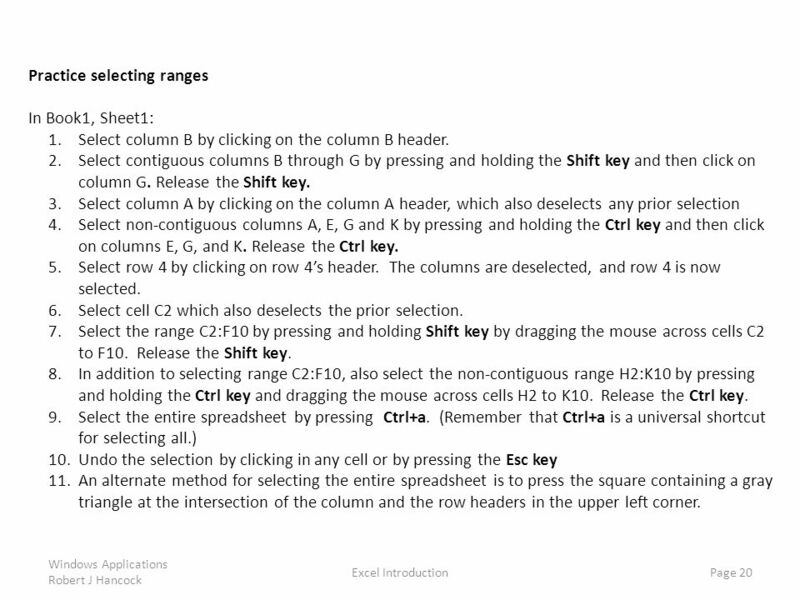 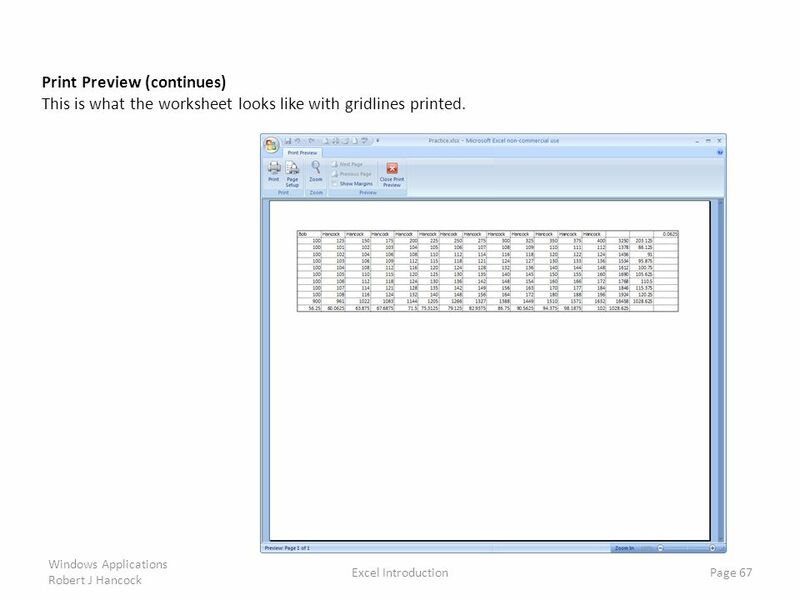 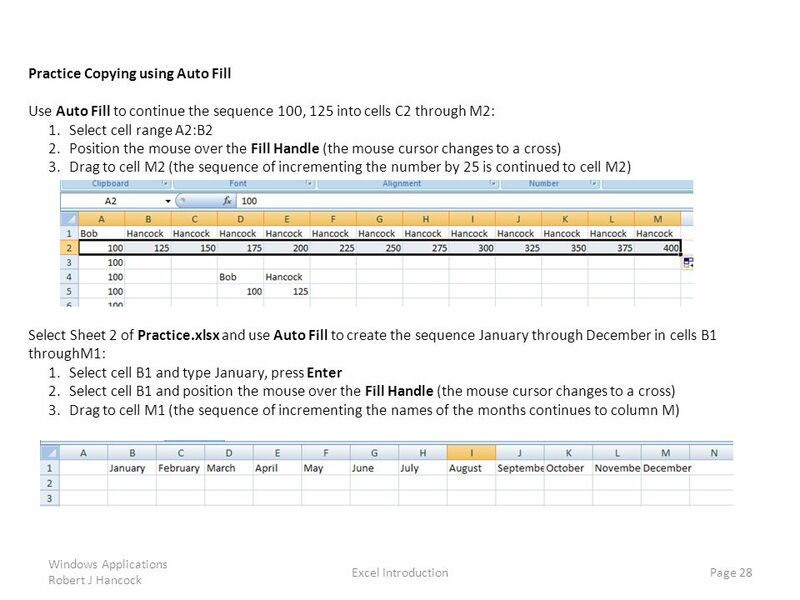 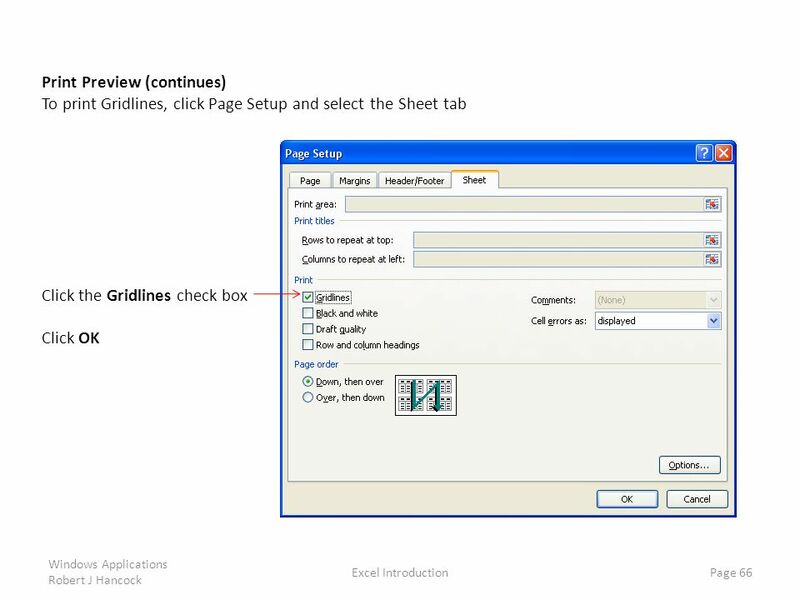 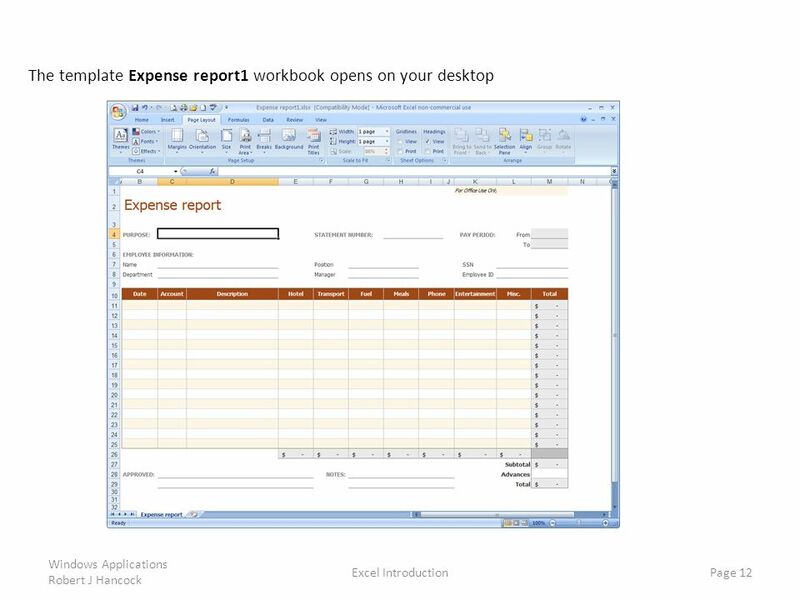 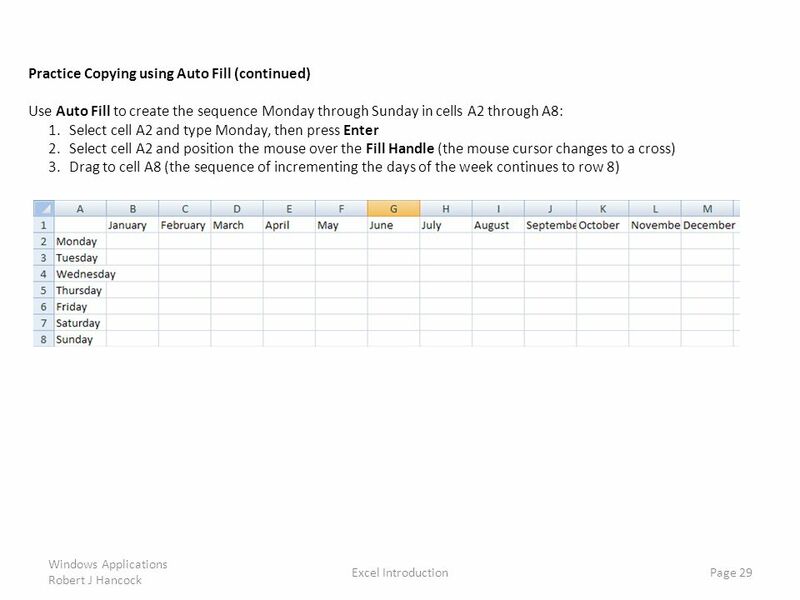 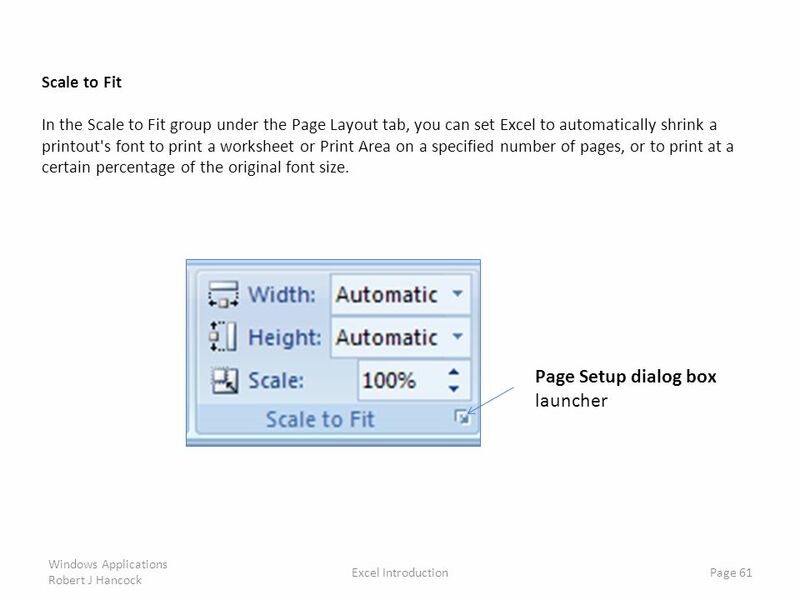 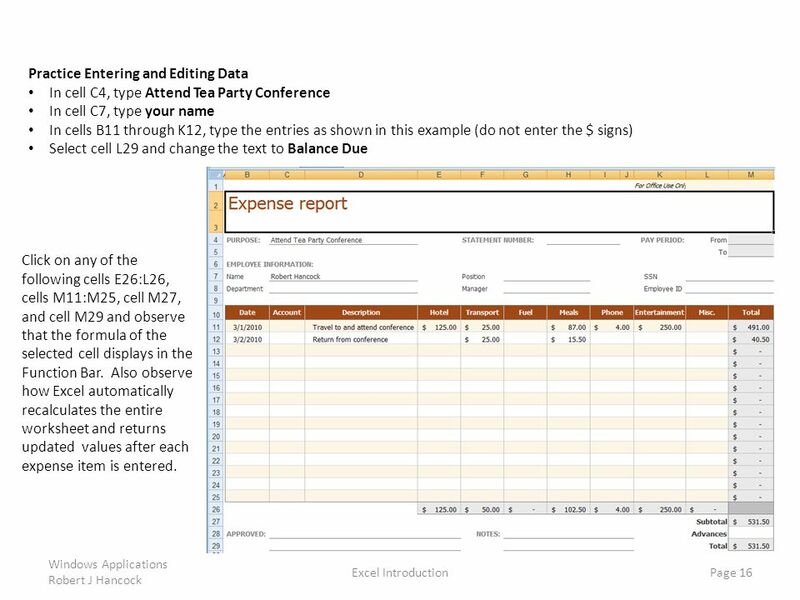 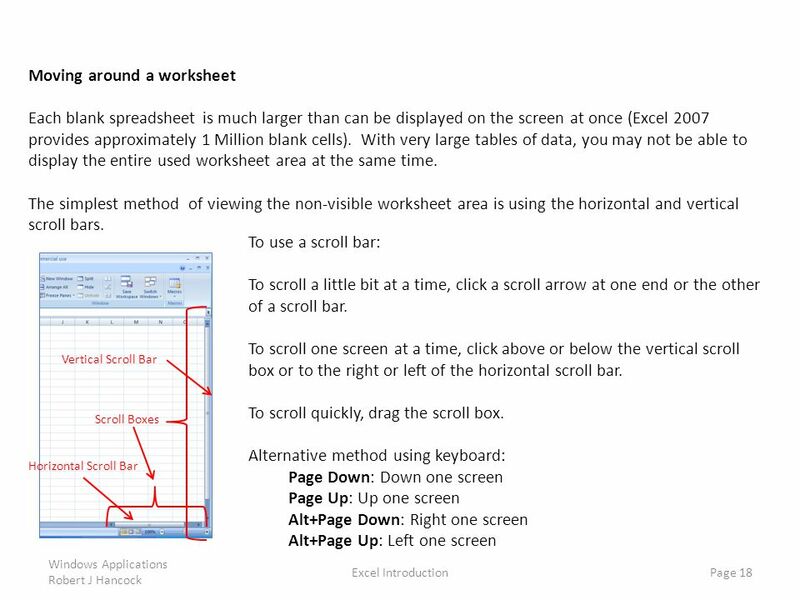 6 Scroll bars: Scroll within the active worksheet. 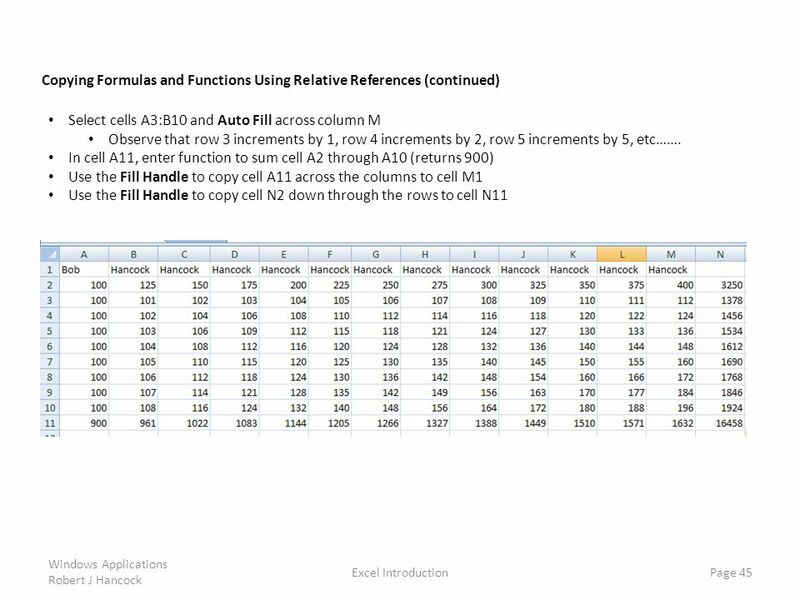 37 A Formula is a mathematical equation that returns a result. 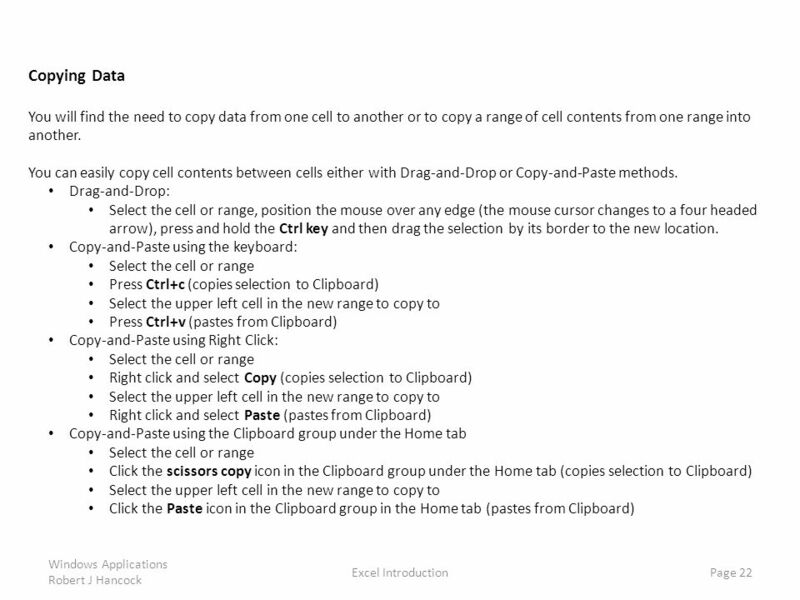 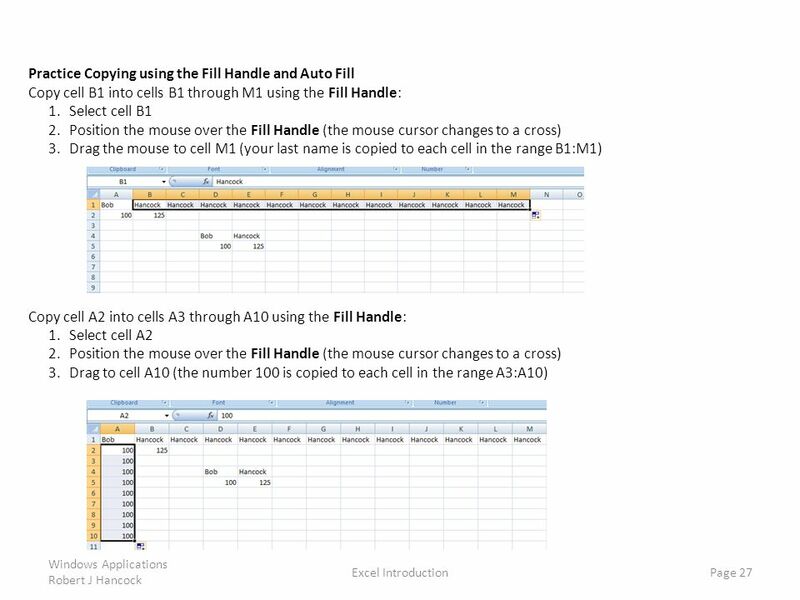 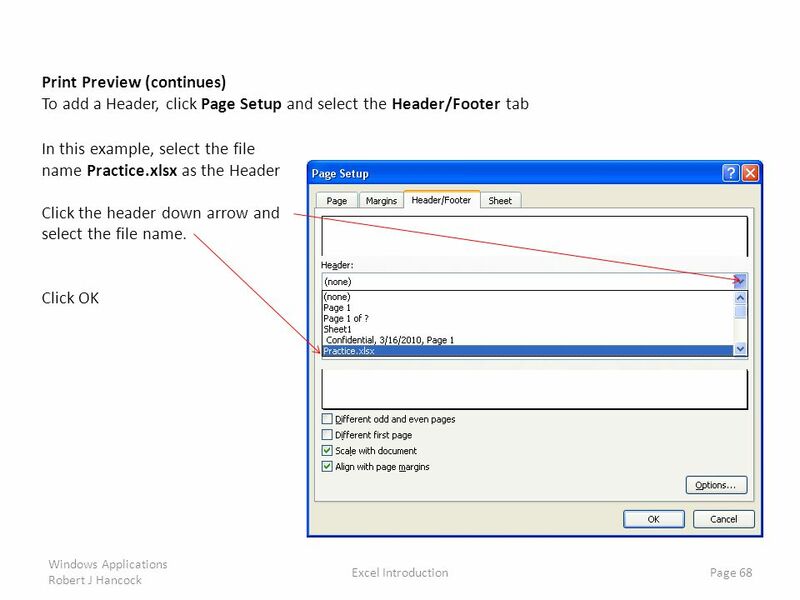 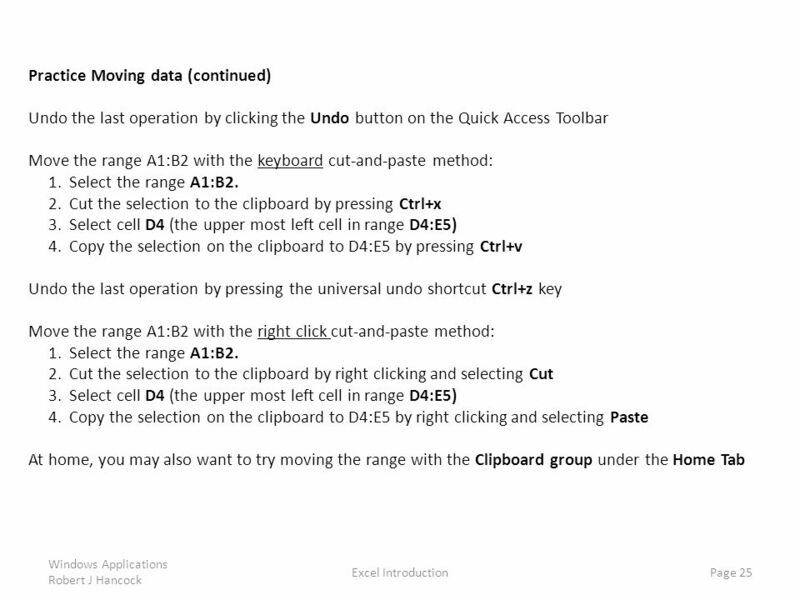 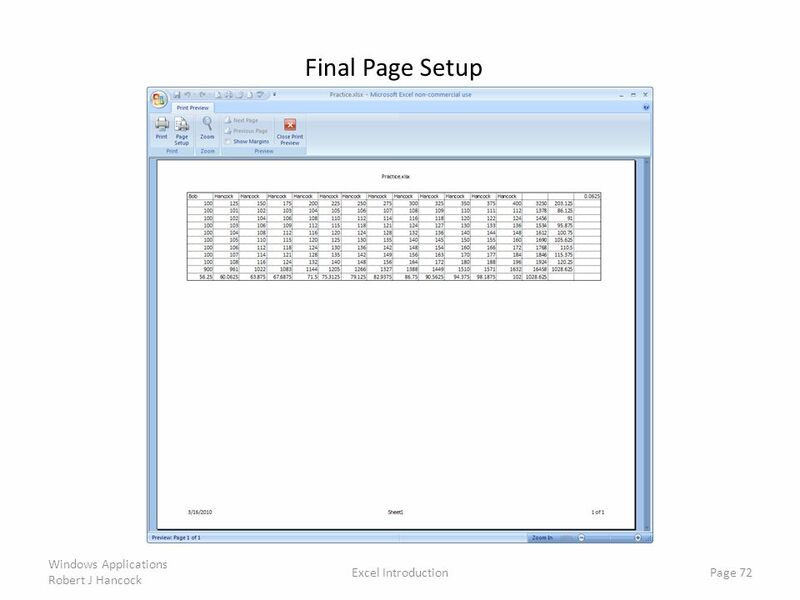 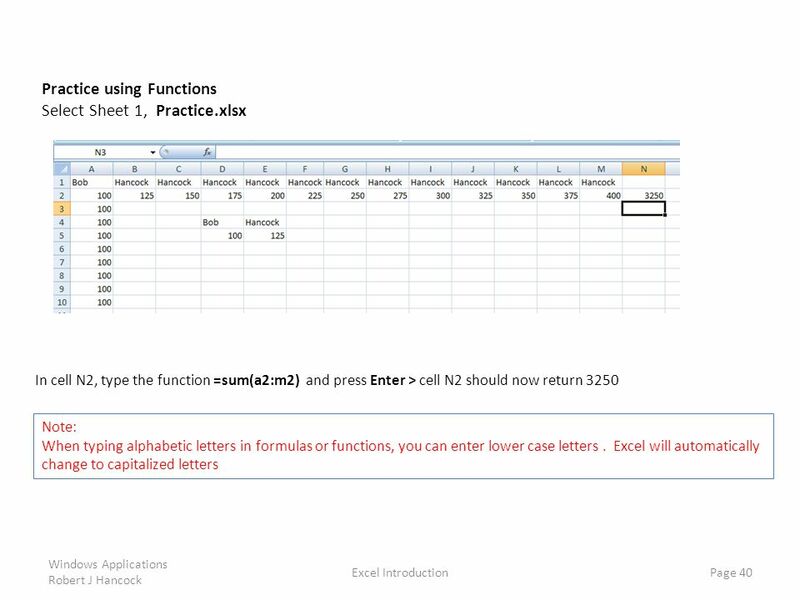 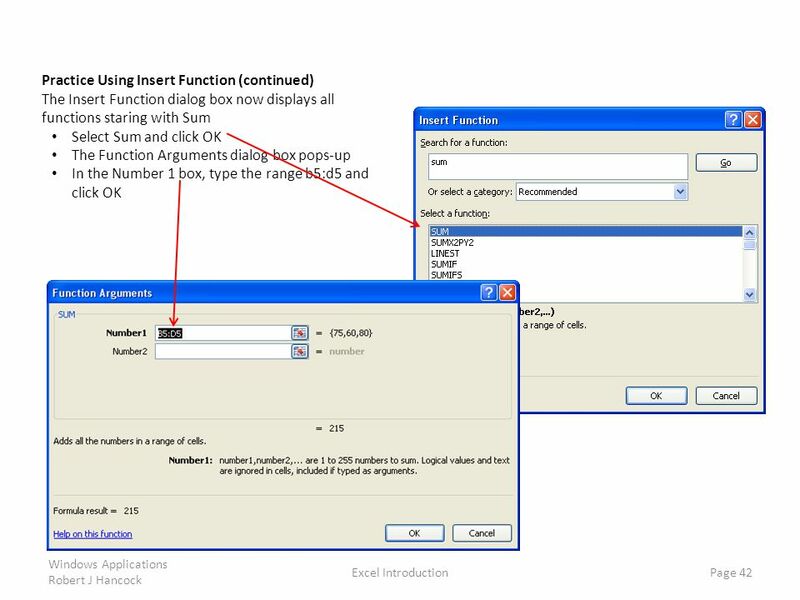 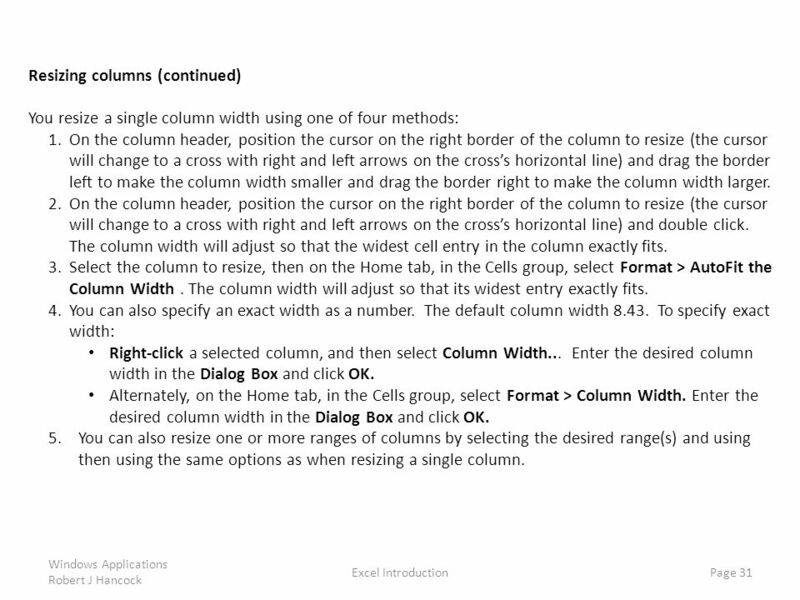 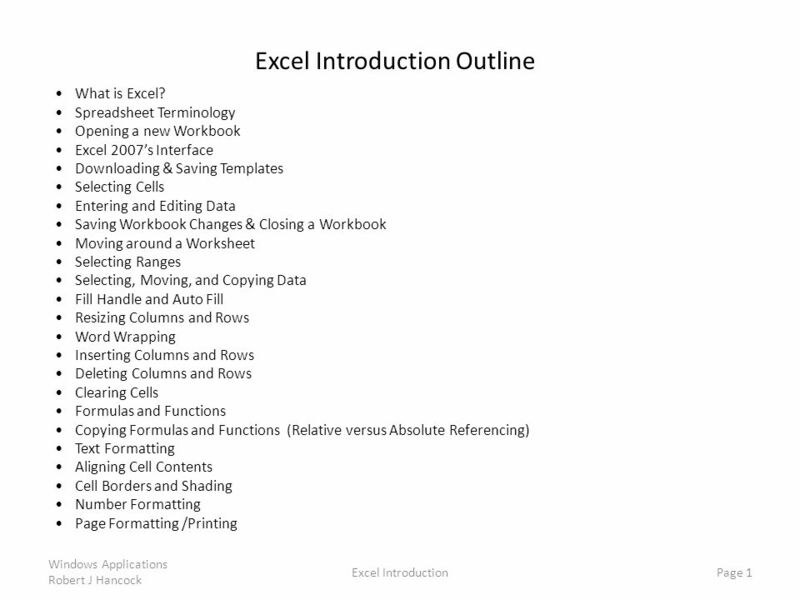 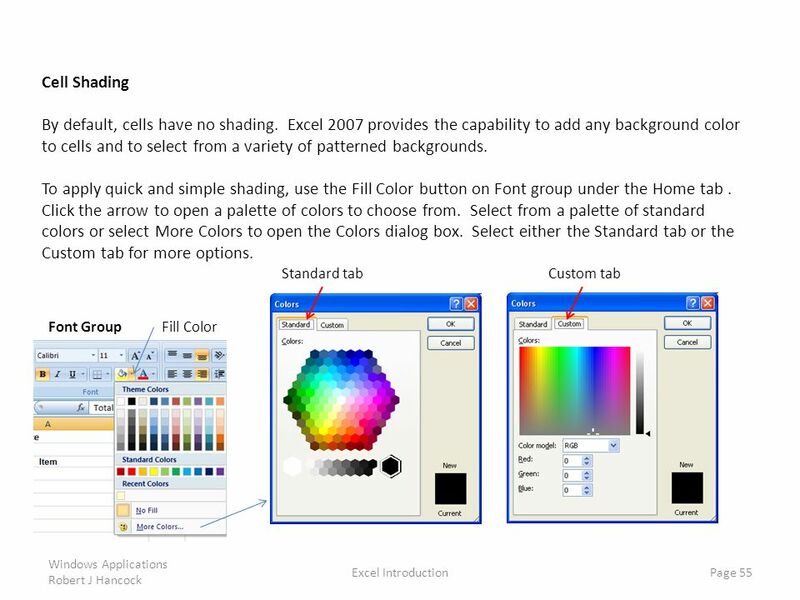 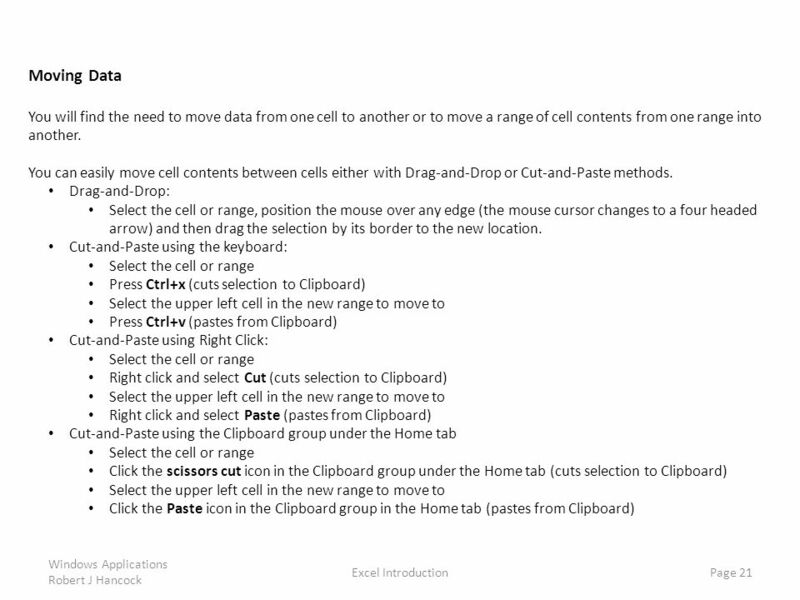 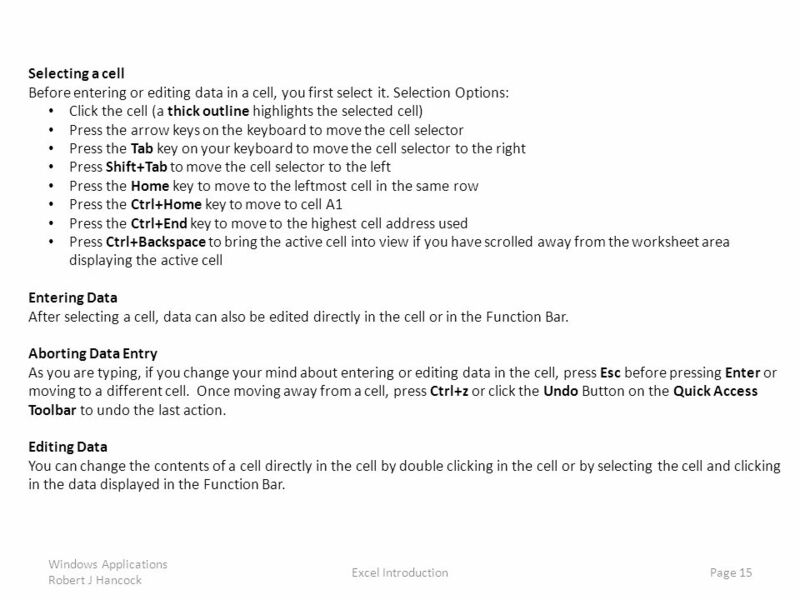 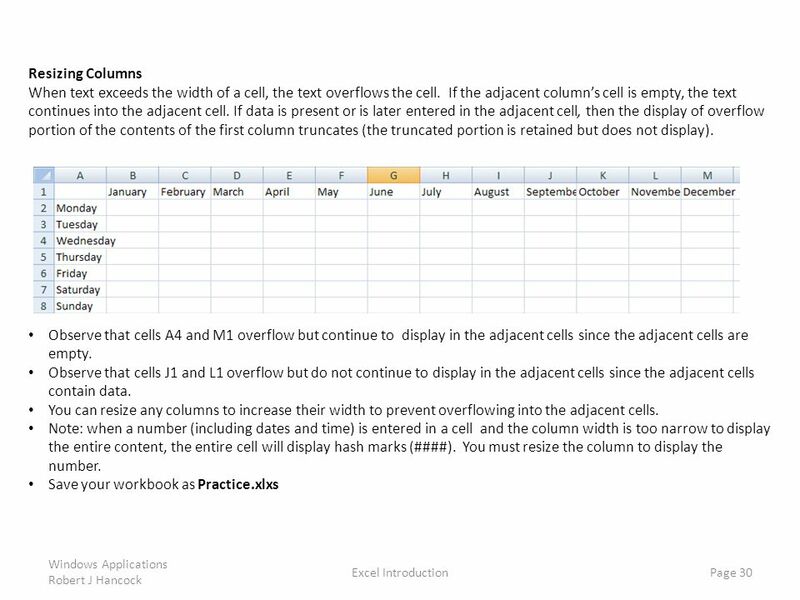 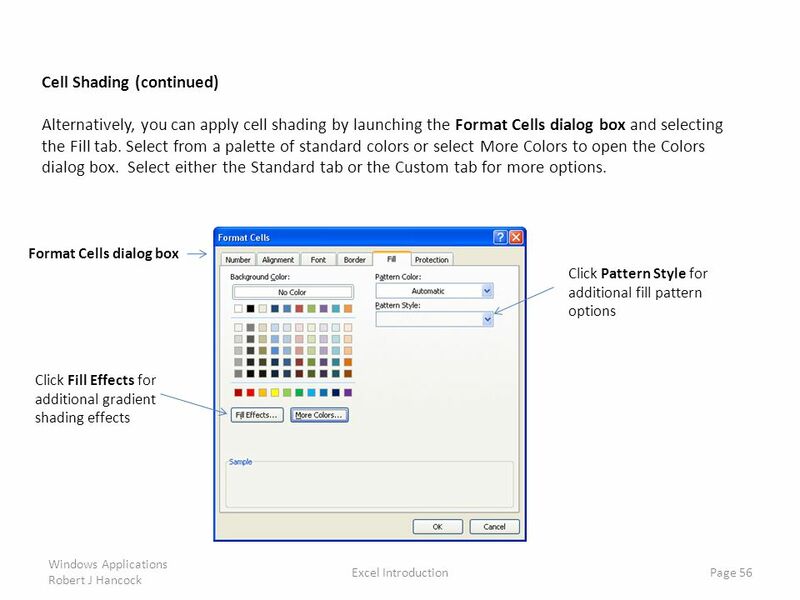 Download ppt "Excel Introduction Outline"
Excel Navigation. 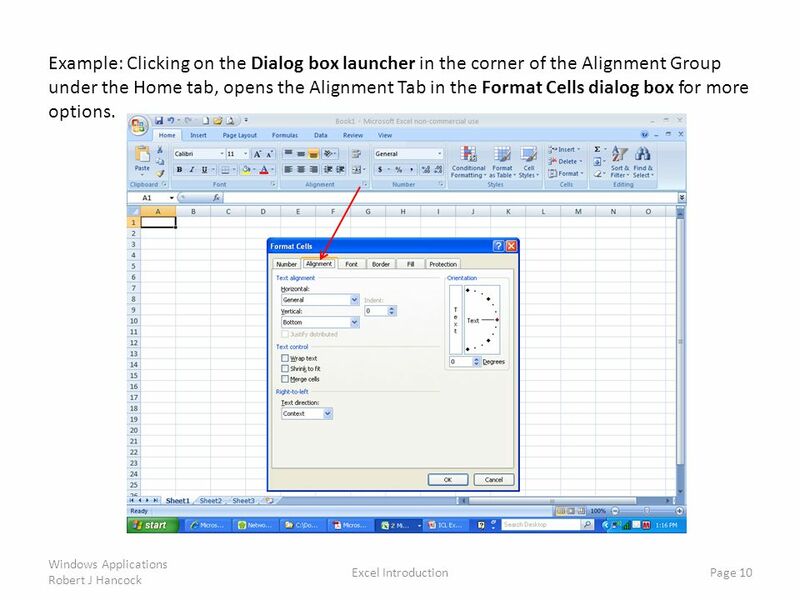 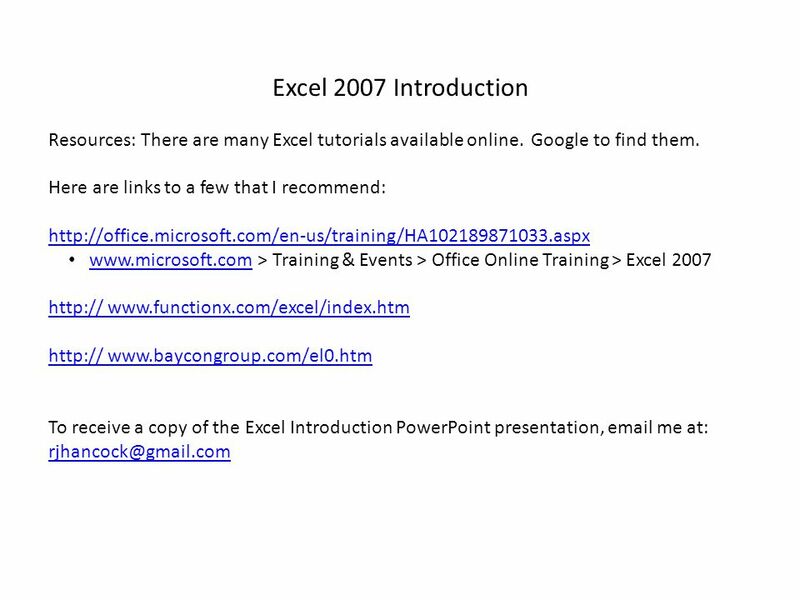 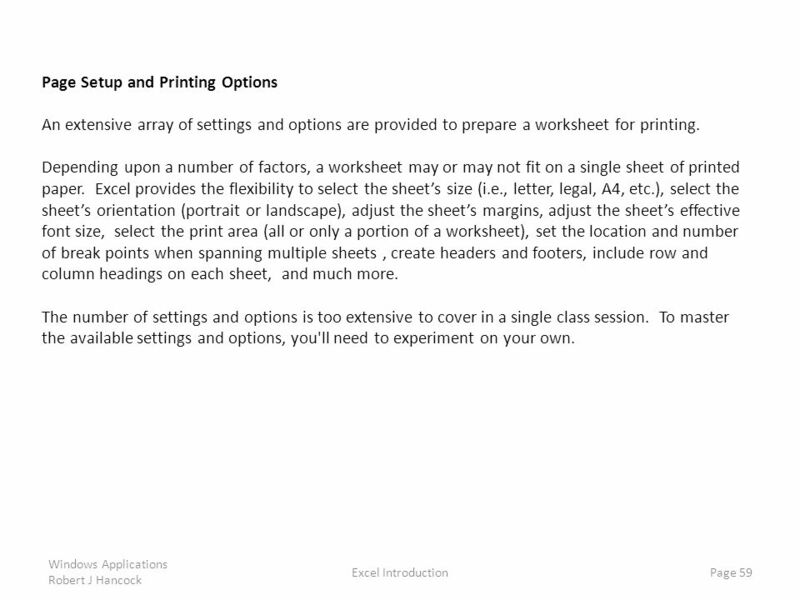 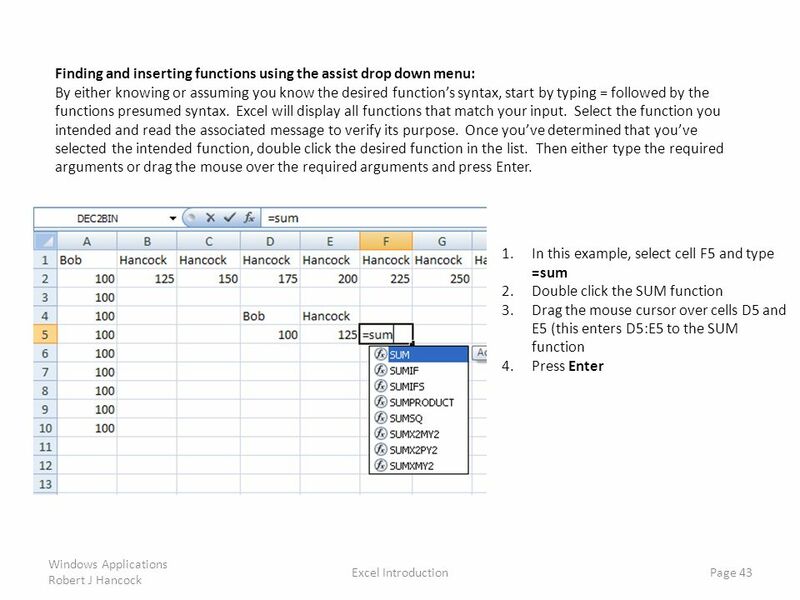 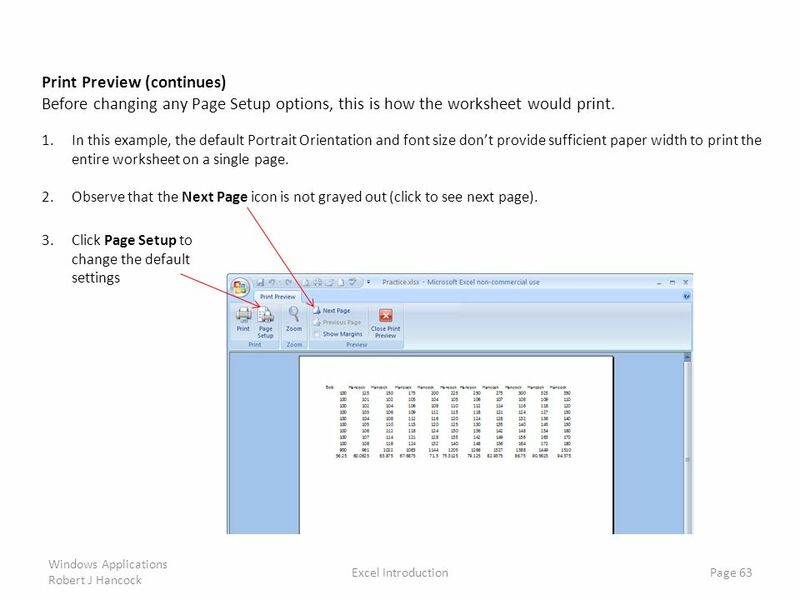 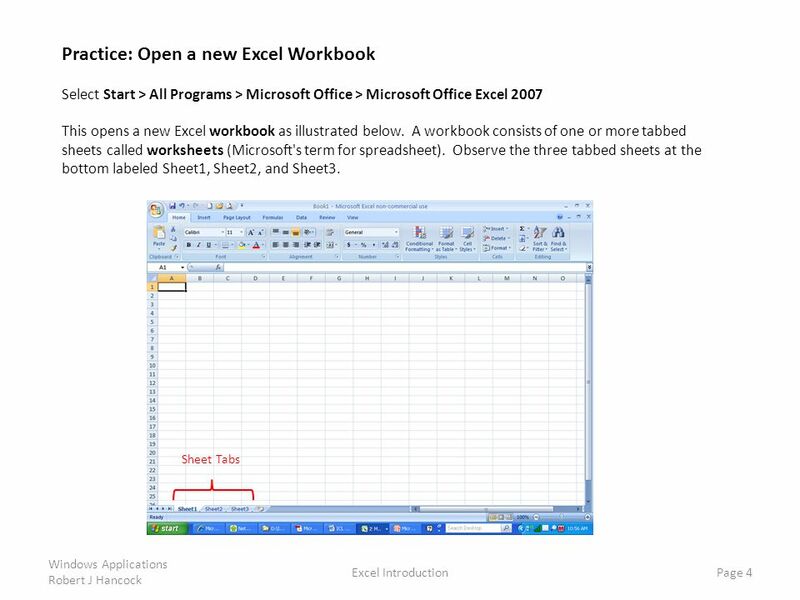 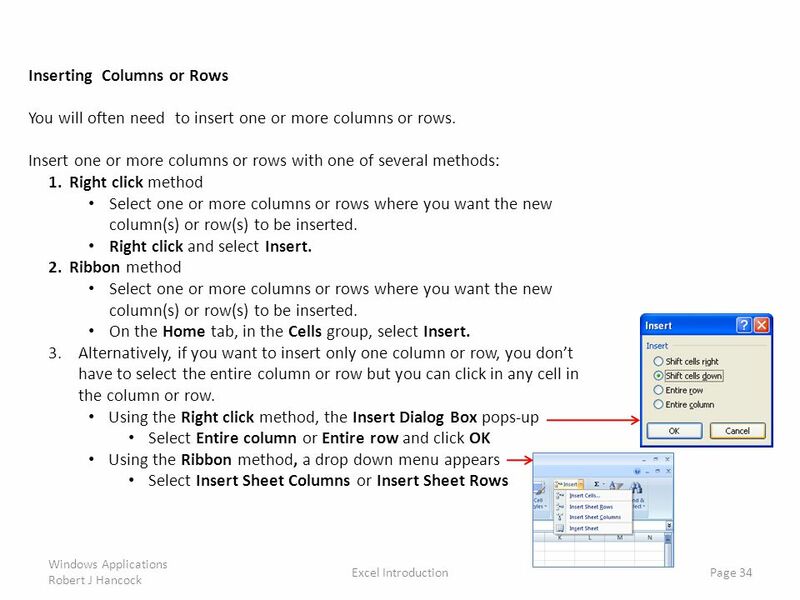 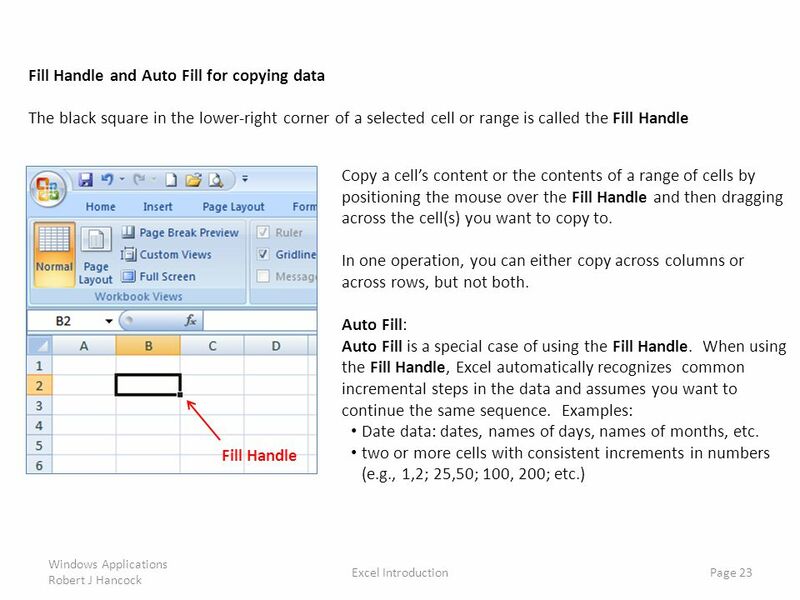 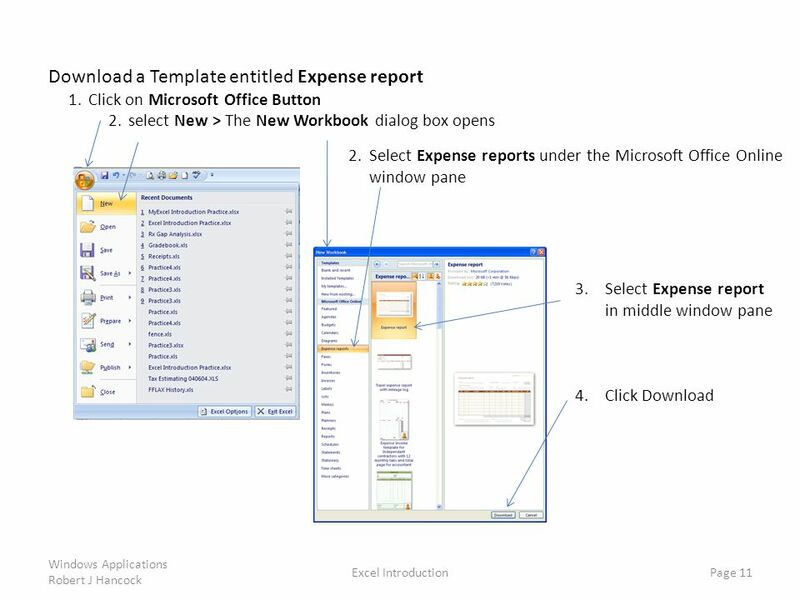 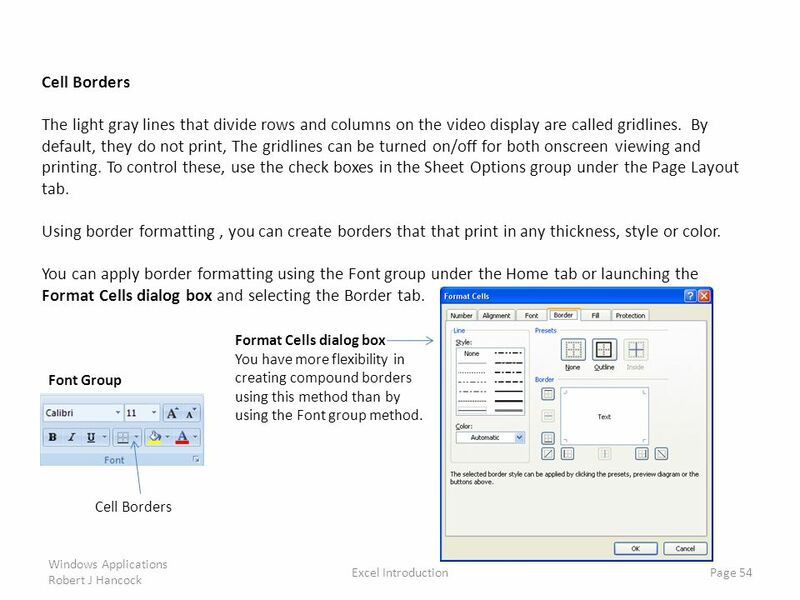 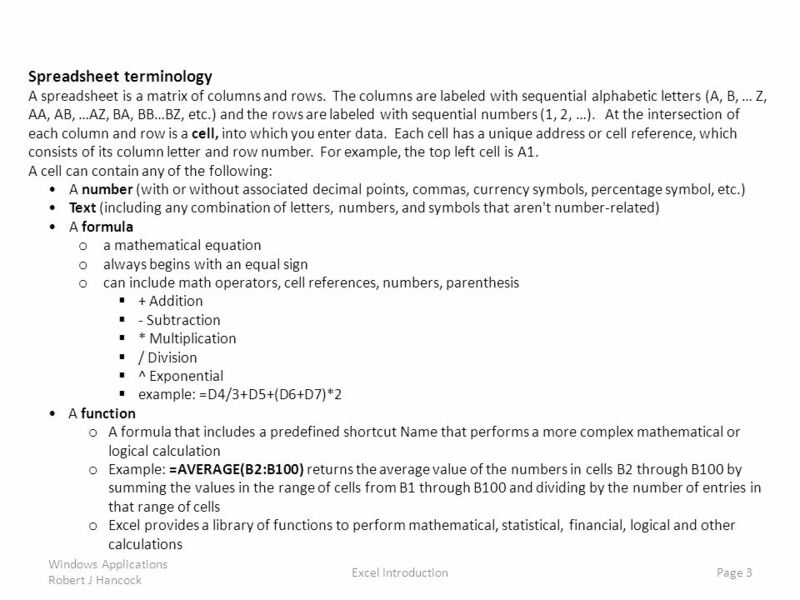 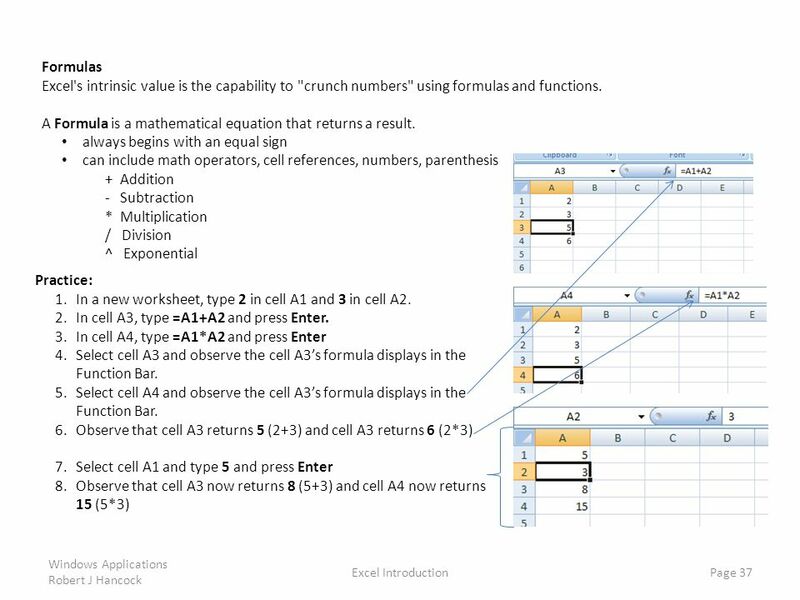 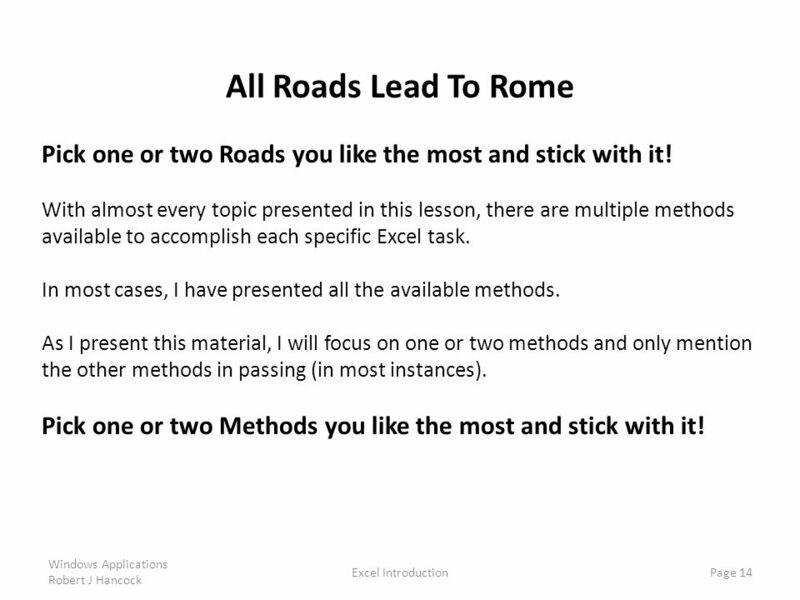 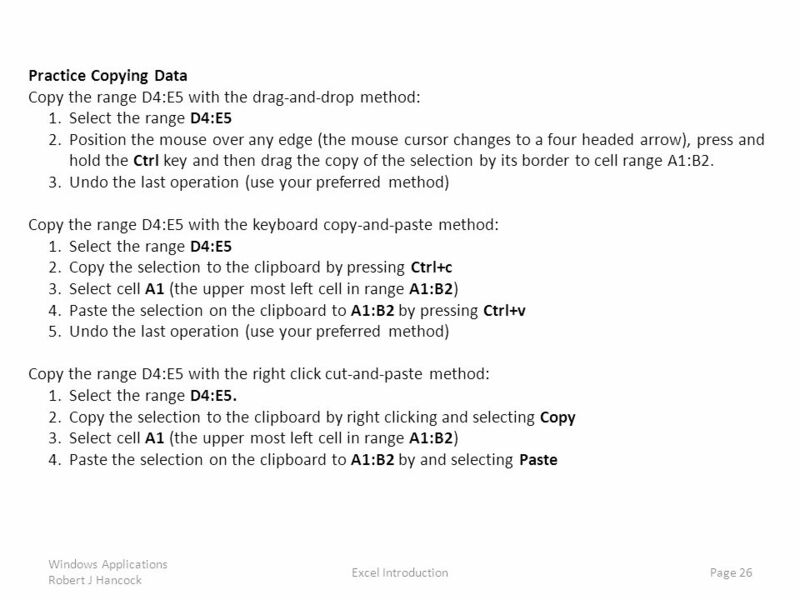 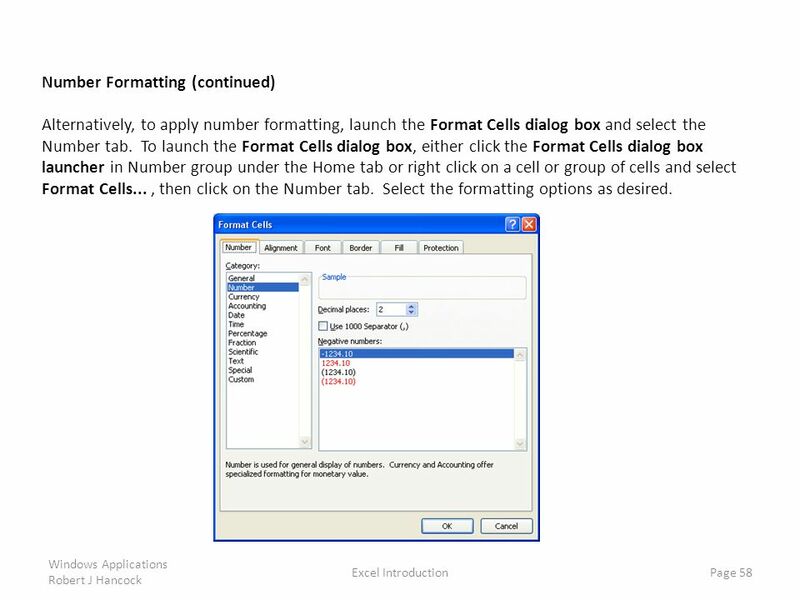 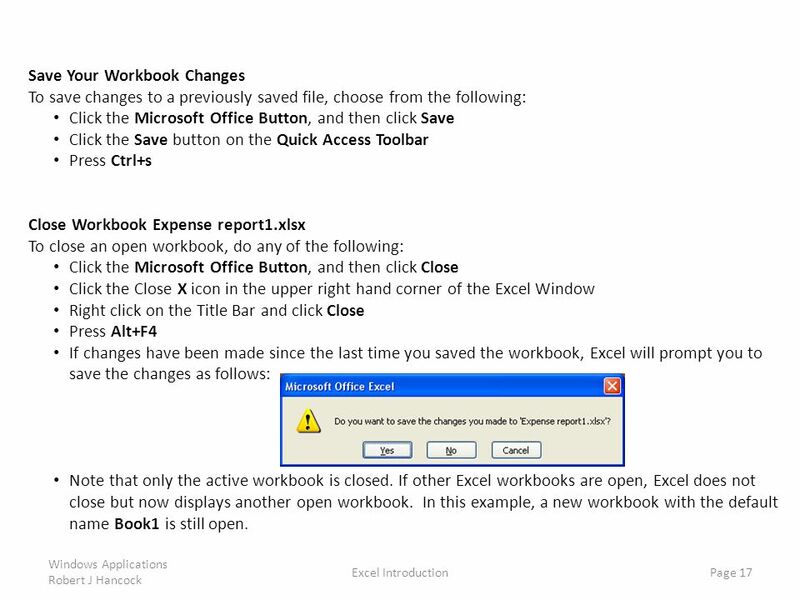 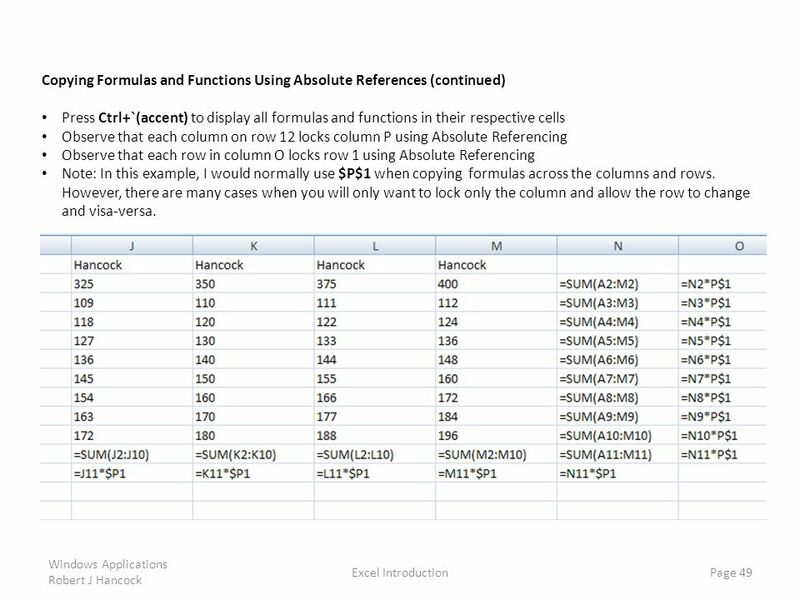 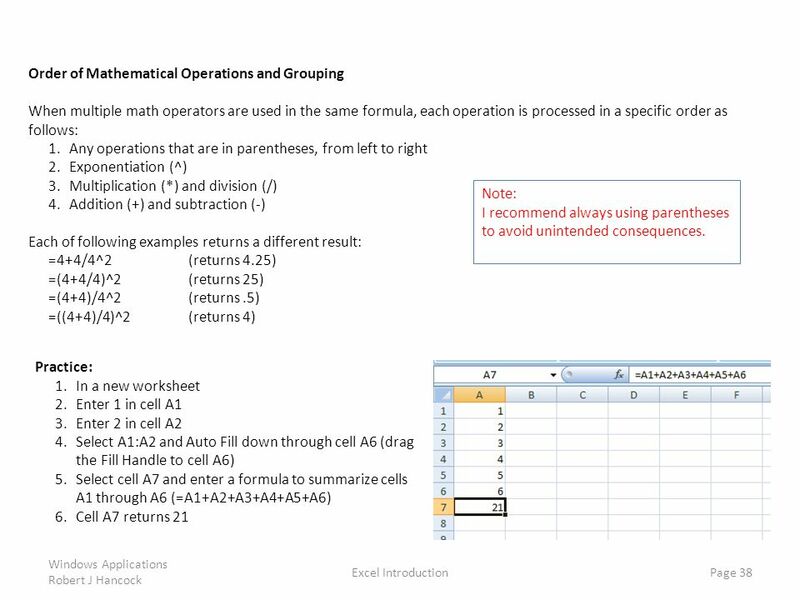 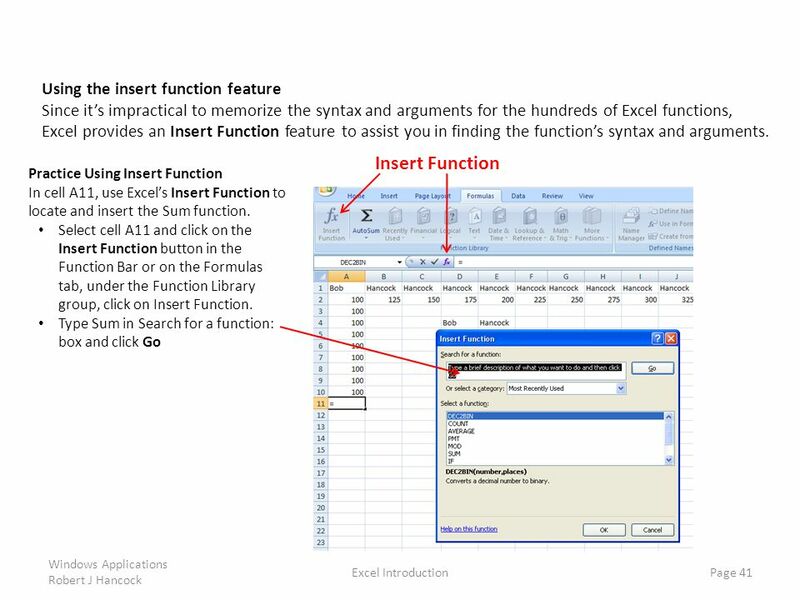 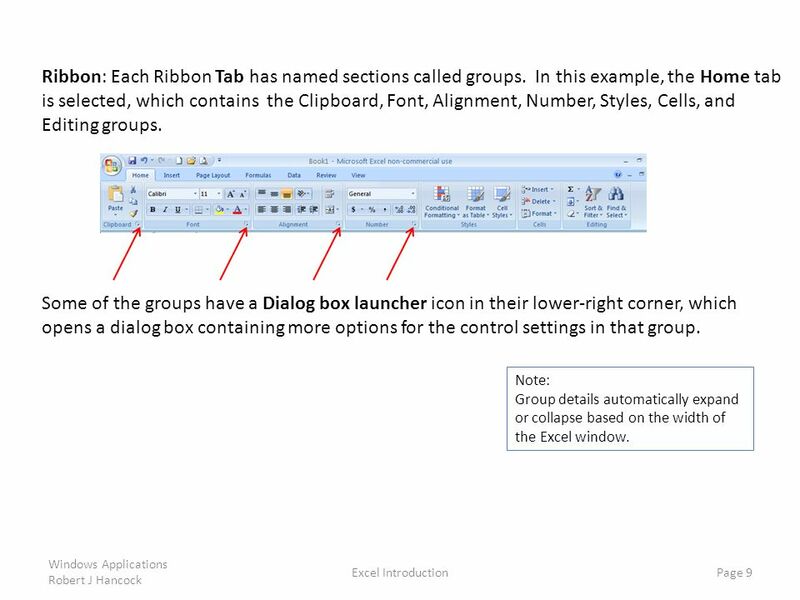 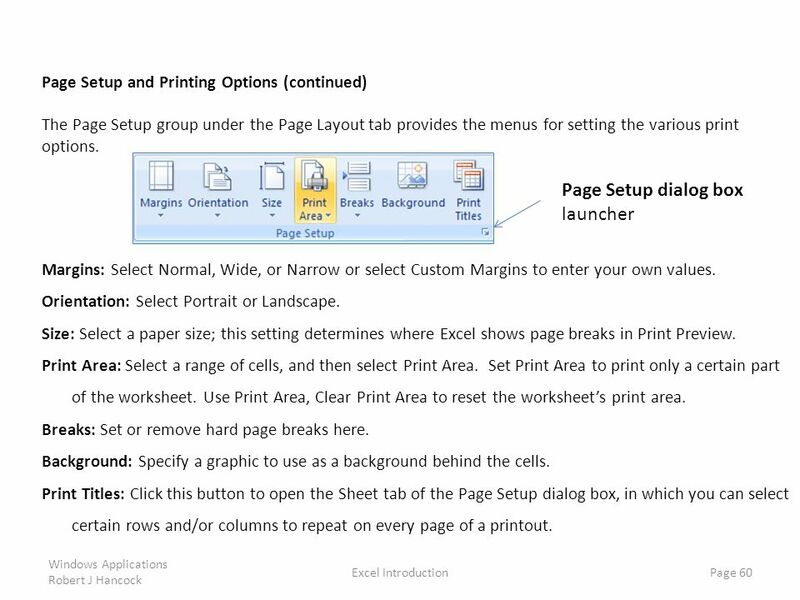 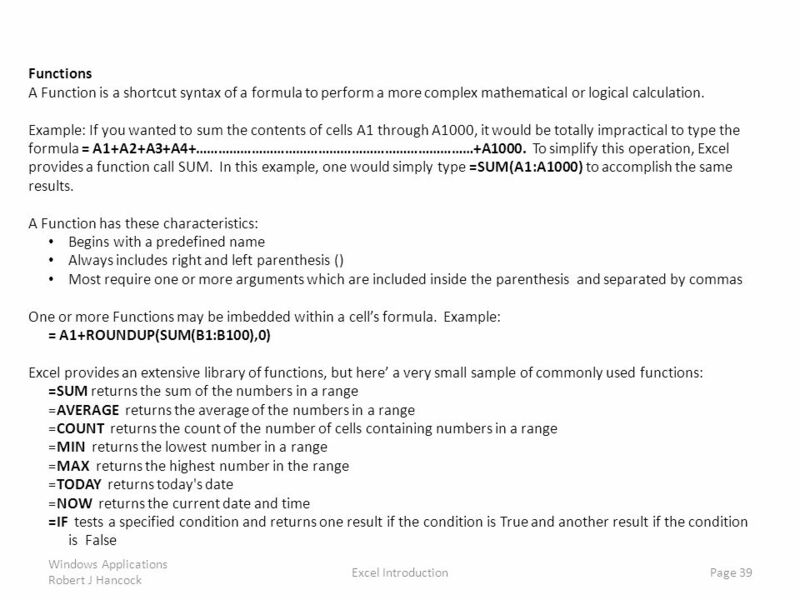 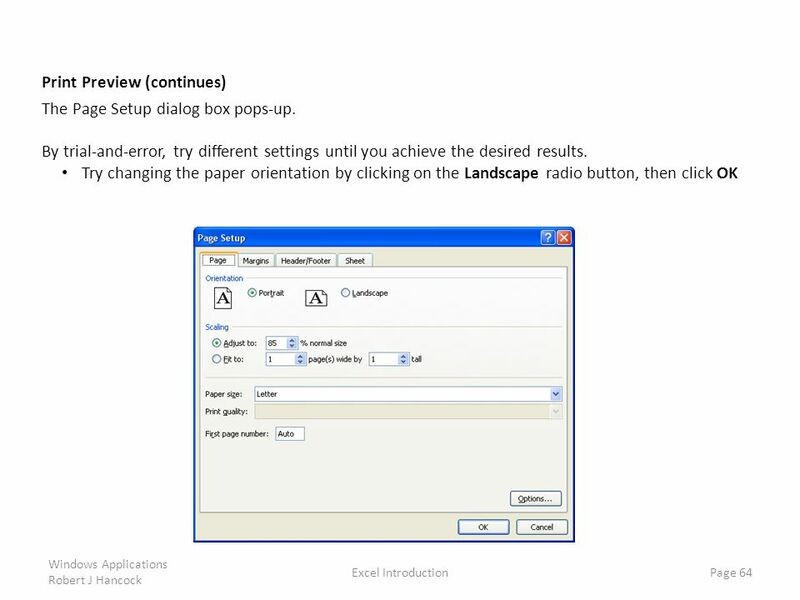 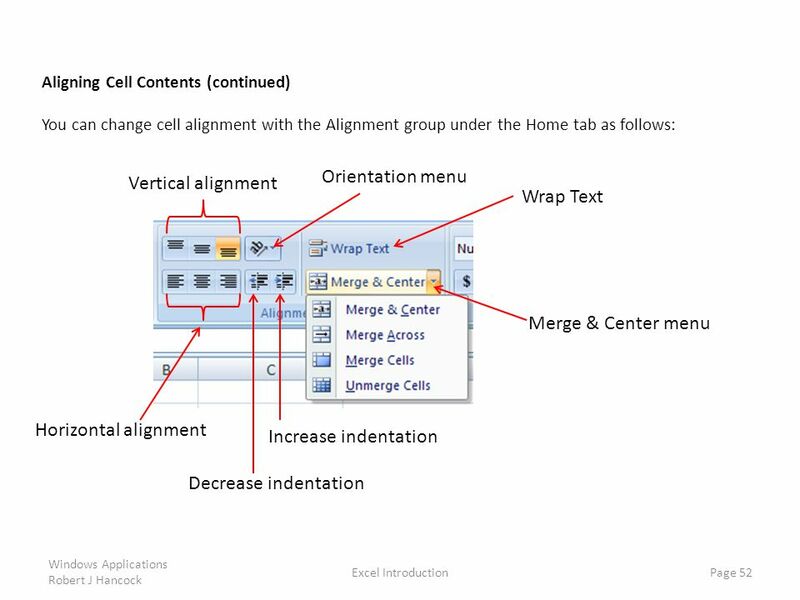 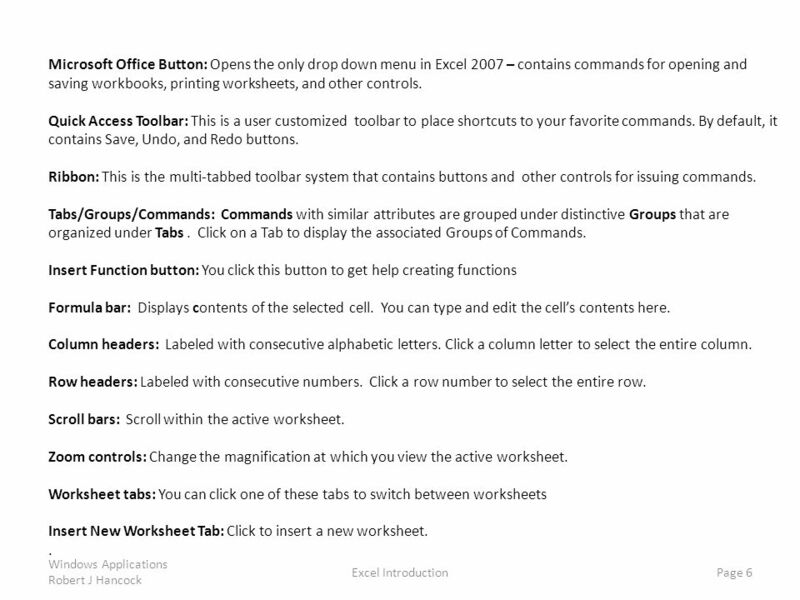 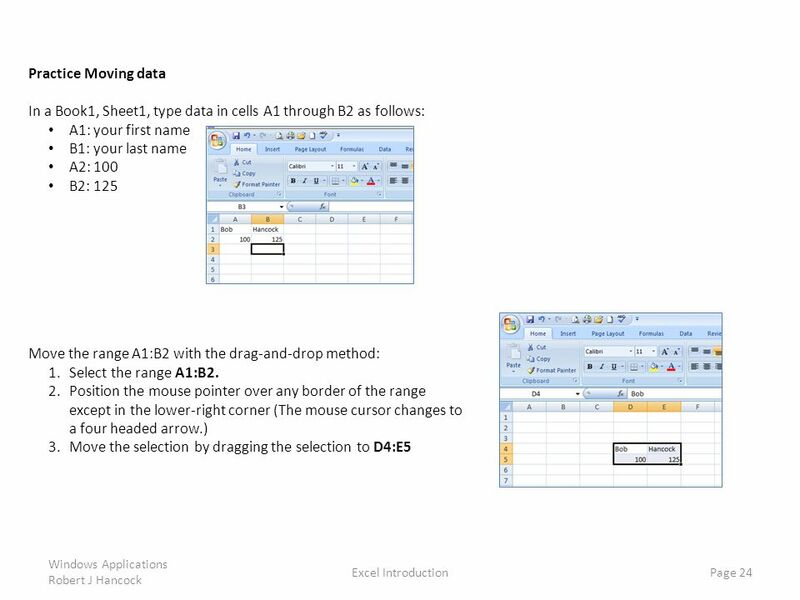 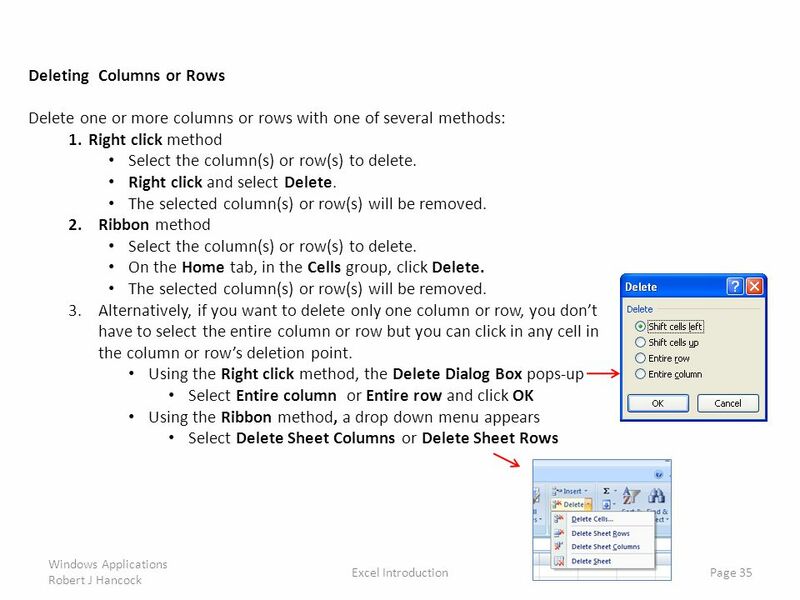 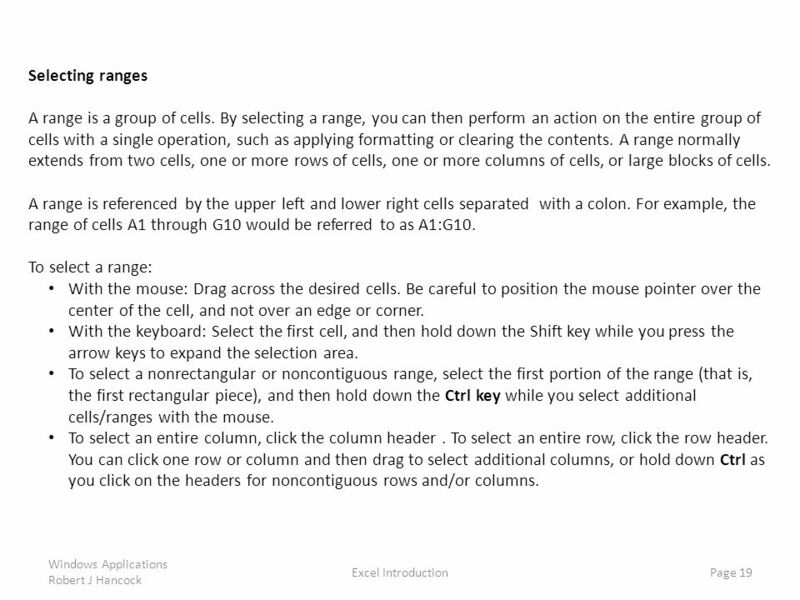 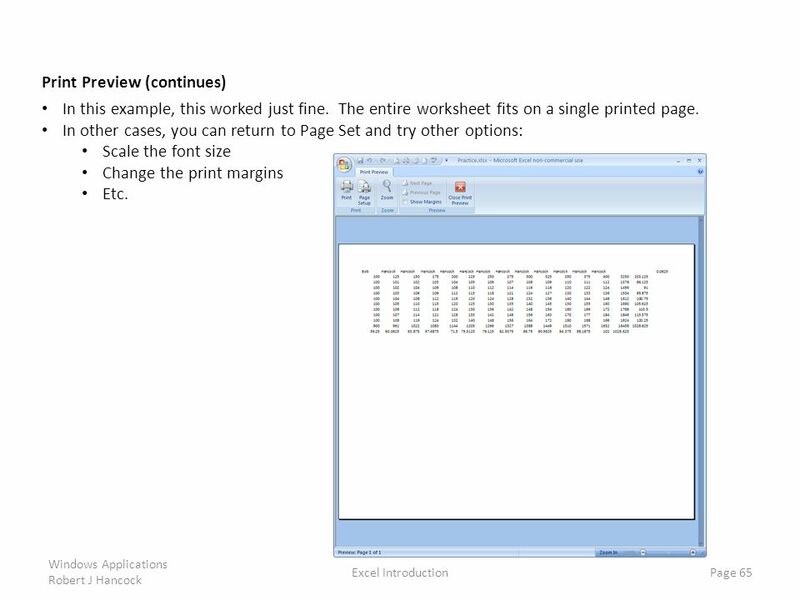 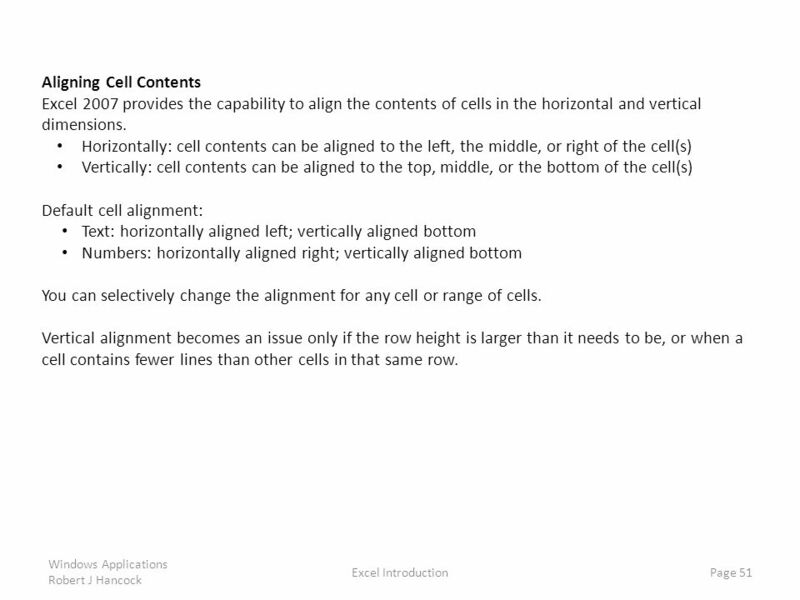 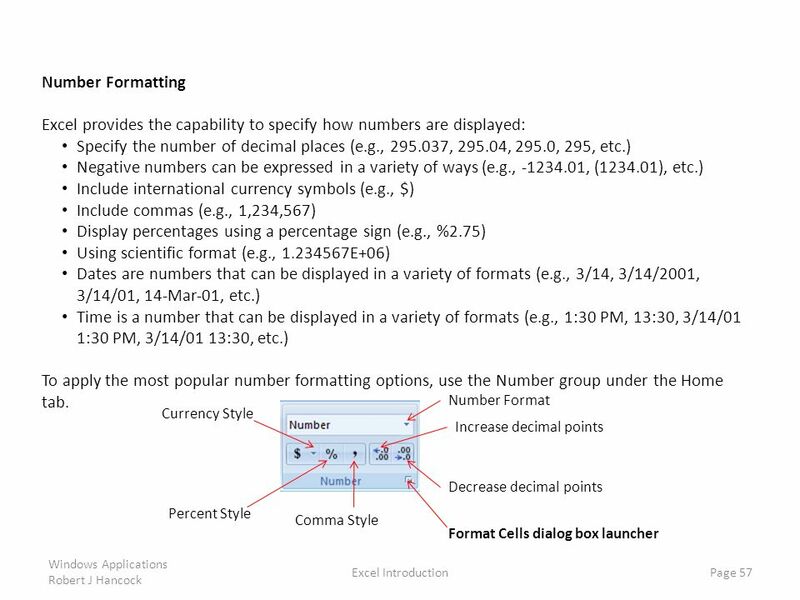 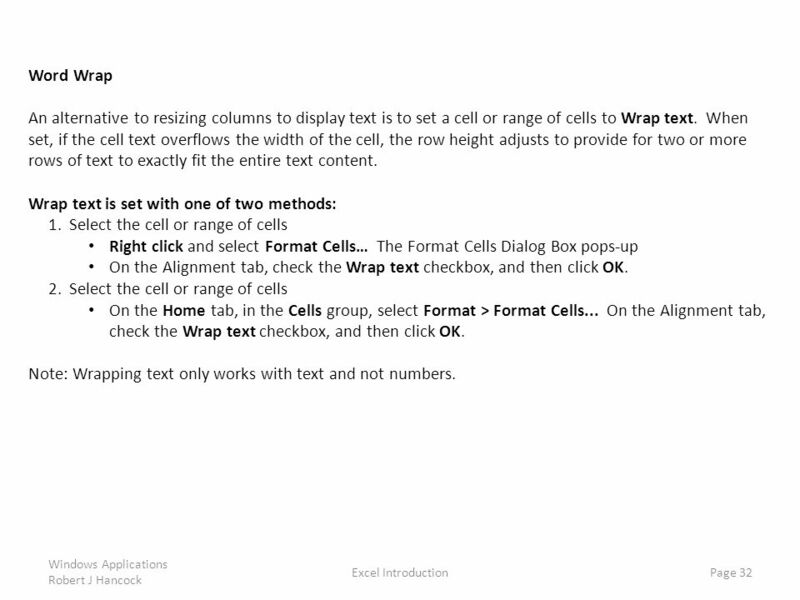 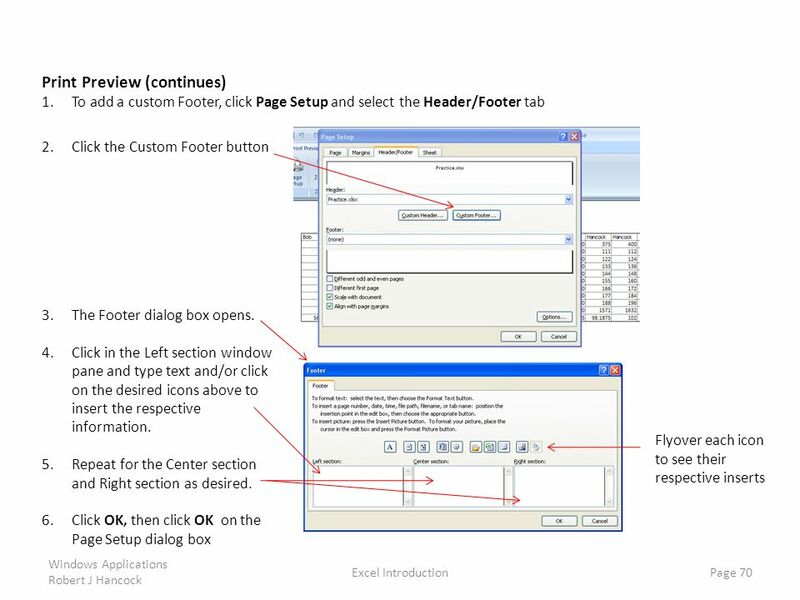 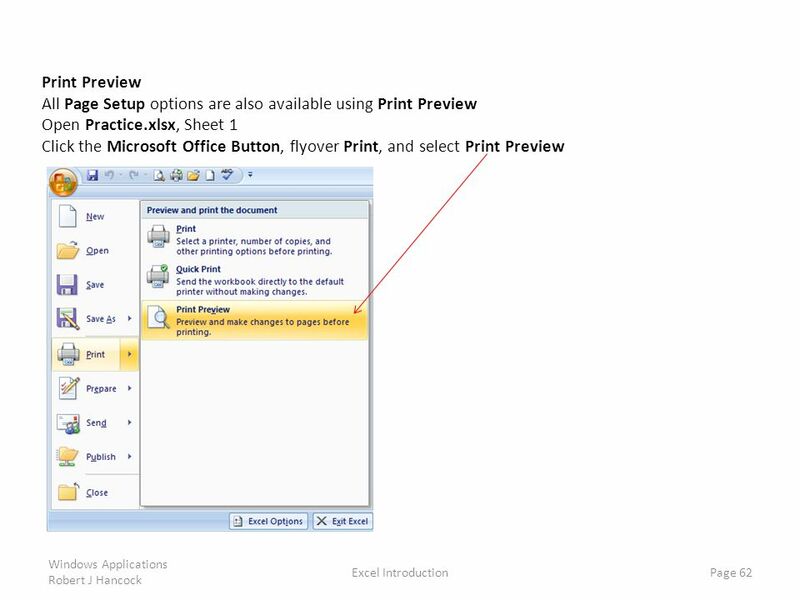 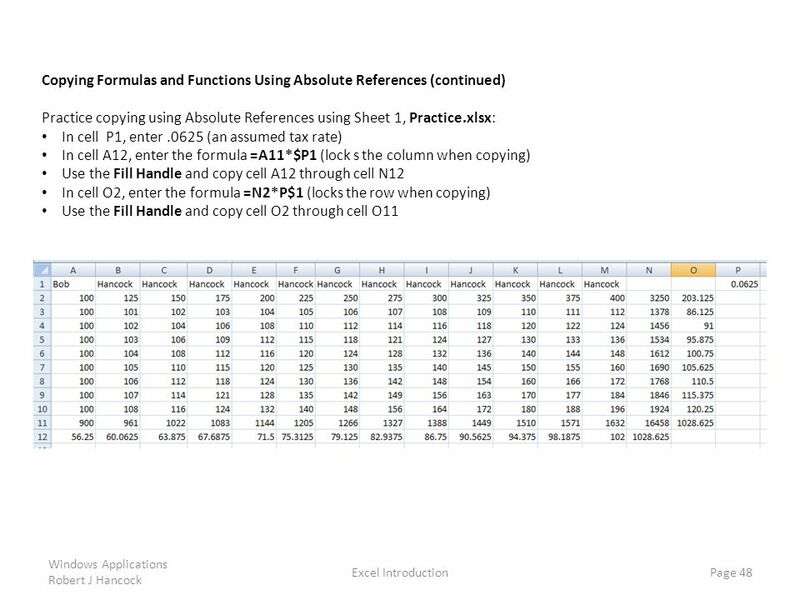 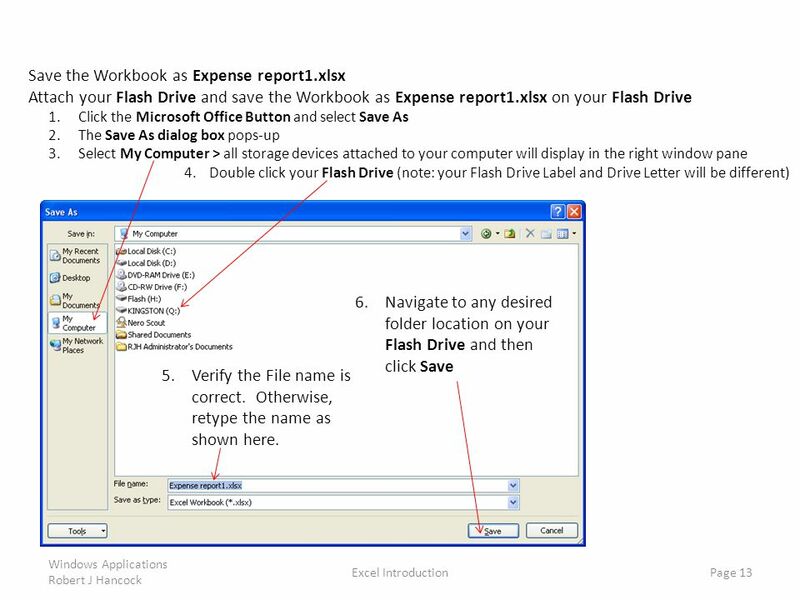 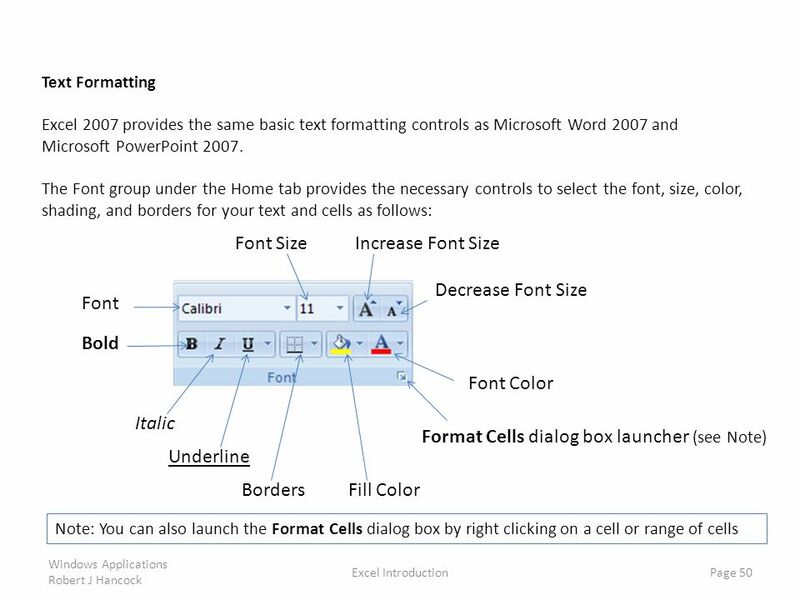 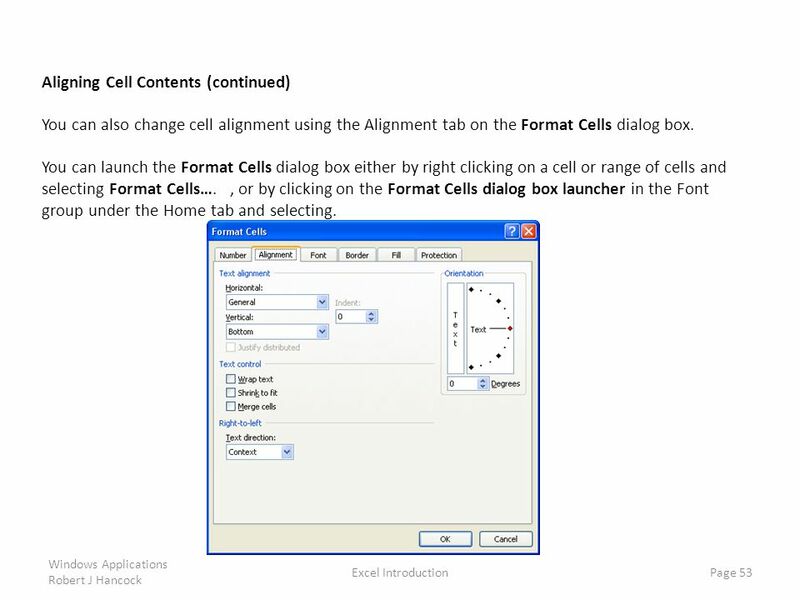 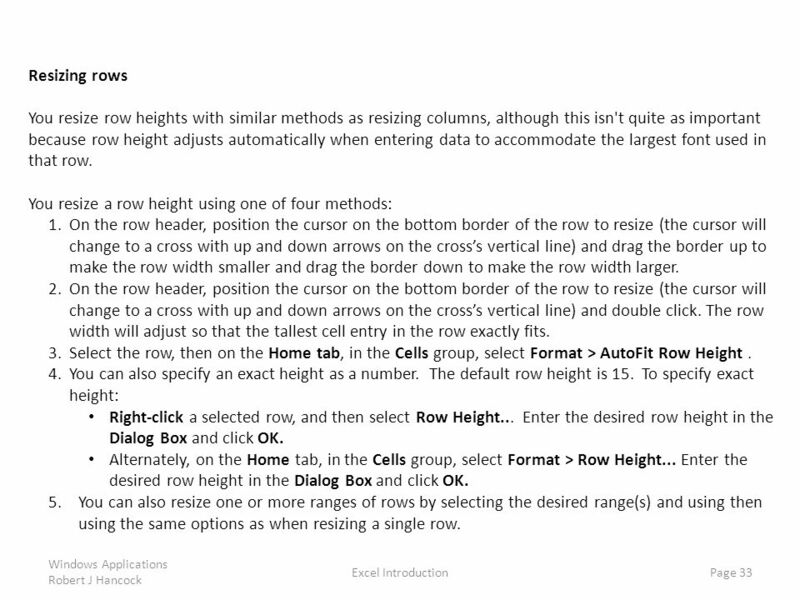 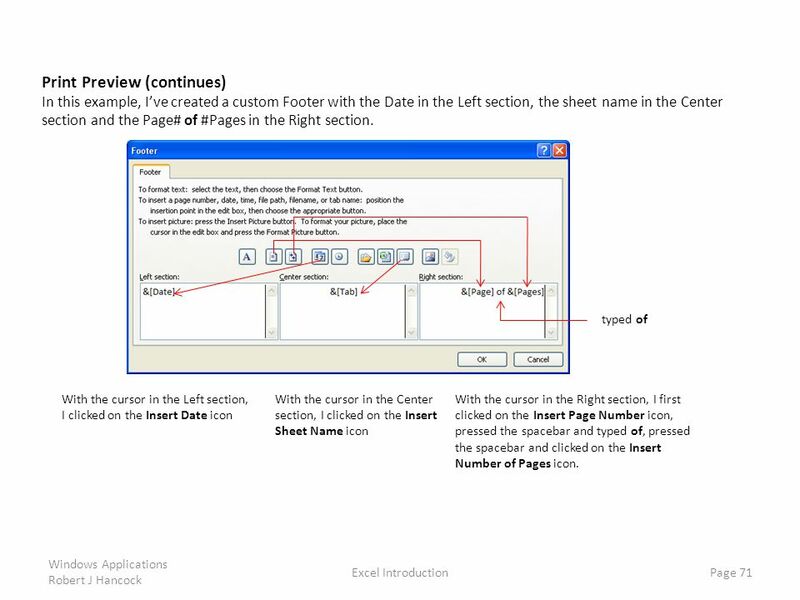 Instructions Use this PowerPoint presentation as you answer the Excel Navigation worksheet questions. 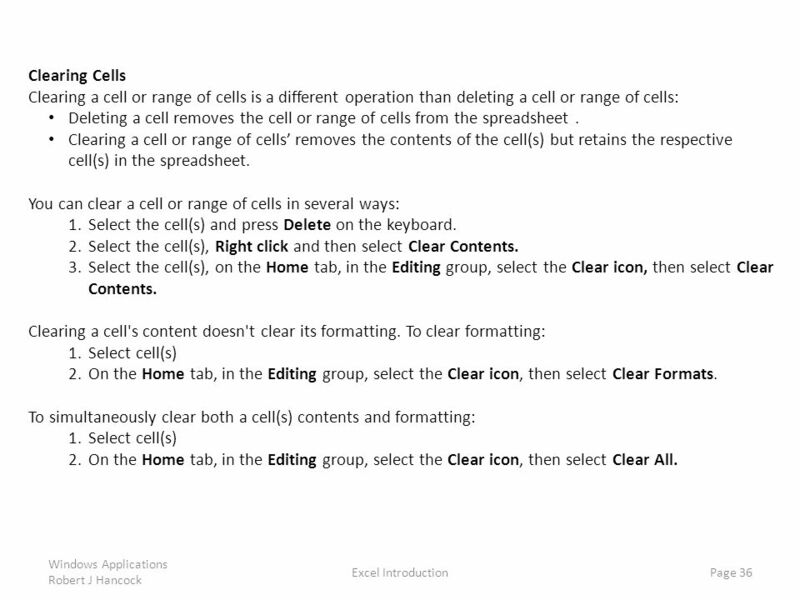 Have Excel open also and use ALT. 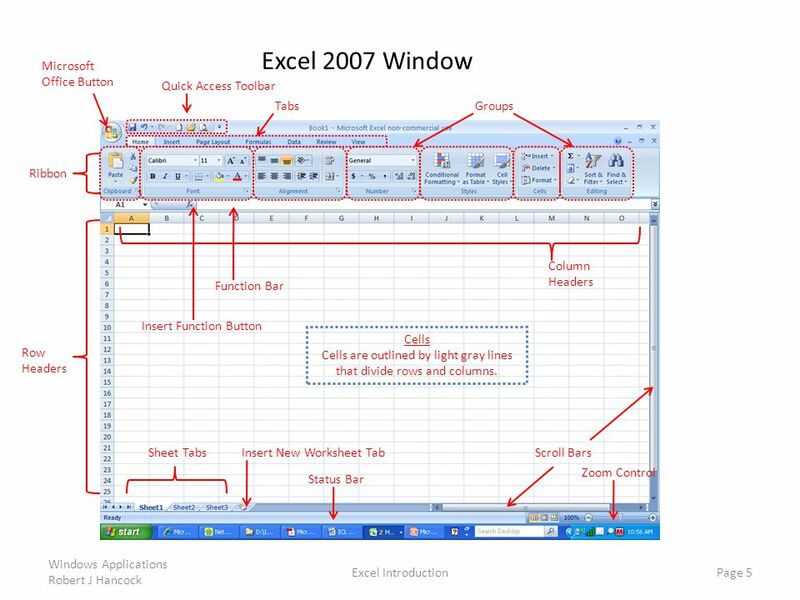 Objectives 1.Identify the functions of a spreadsheet 2.Identify how spreadsheets can be used. 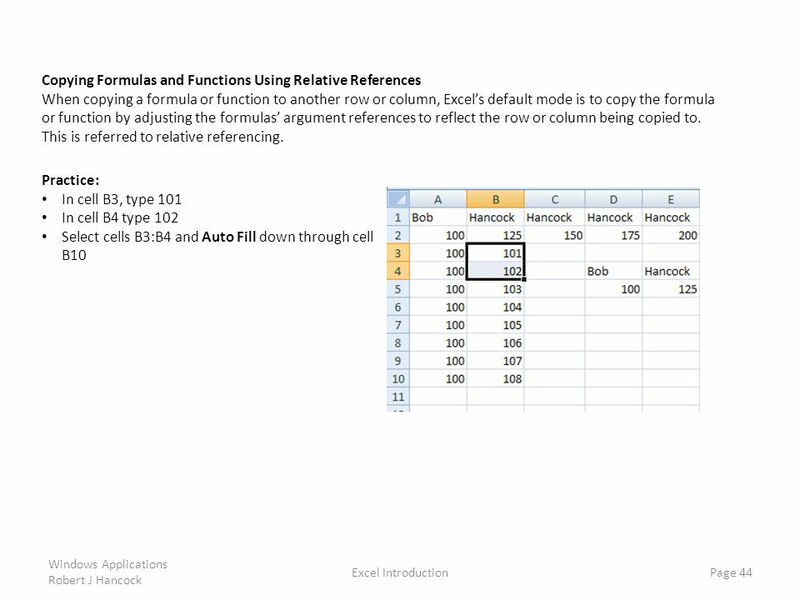 3.Explain the difference in columns and rows. 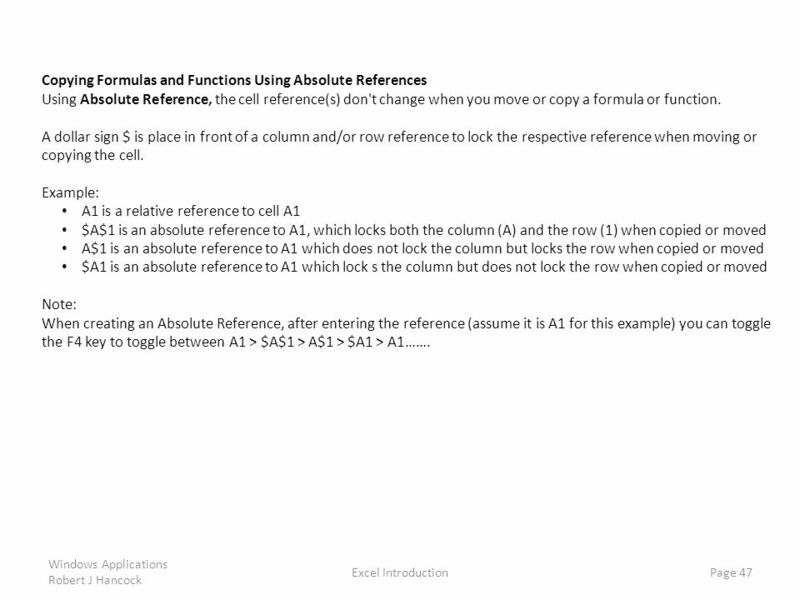 4.Locate specific.